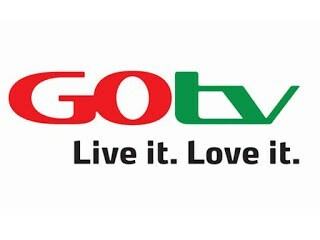 Gotv has been here for a while, it has grown to become one of the most popular pay TV satellite in Nigeria with its exciting channels and lower price making it a favourite among Nigerians. Gotv Max bouquet is the latest bouquet being added to the Gotv decoder, it consists of 63 exciting channels Including supersport 1, supersport 2, supersport 3 and supersport 4. Thanks alot Sir for this great info. The share button are not showing Sir. to share the post.